At Yurcak Field, Piscataway, N.J.
About Sky Blue • They’re coming off of a 2-1 home loss to the Houston Dash and are still looking for their first victory of the season. ... A 2-2 draw against Portland on Aug. 5 marks their only point in the last six matches. ... The loss overshadowed a huge effort by Sky Blue goalkeeper Kailen Sheridan, who recorded nine saves against the Dash. About the Royals • They are coming off a 1-0 home loss to Seattle, but overall have gotten points in three of their last four games, including two victories in that stretch. ... Royals scoring leader Katie Stengel notched a pair of goals in the June 30 win over Sky Blue. 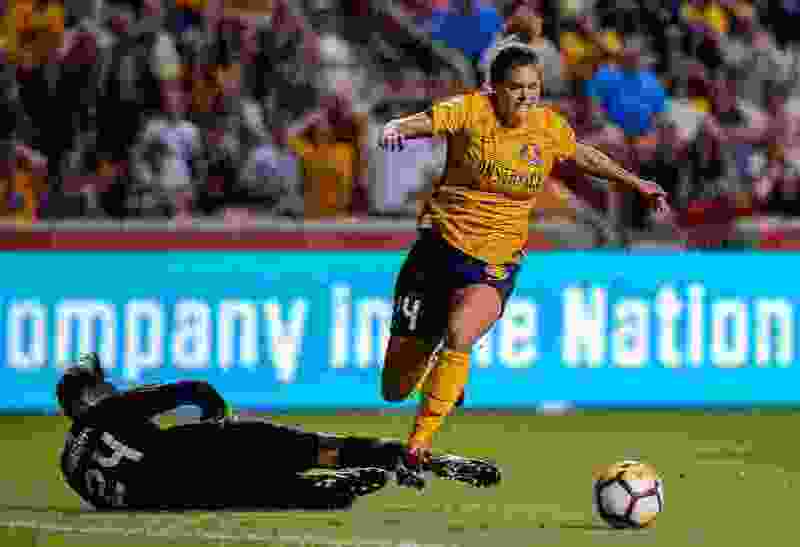 ... Utah is chasing Orlando, Portland and Chicago in the race for the NWSL’s final playoff spots. ... They continue their road trip Wednesday with a game at Washington.